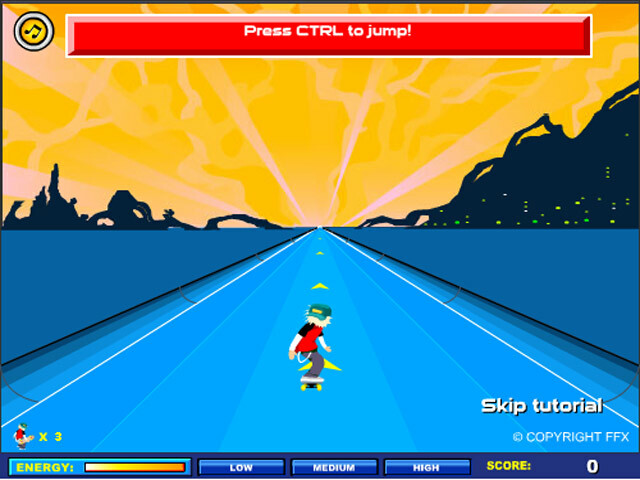 Save the planet by skating through a treacherous alien obstacle course! 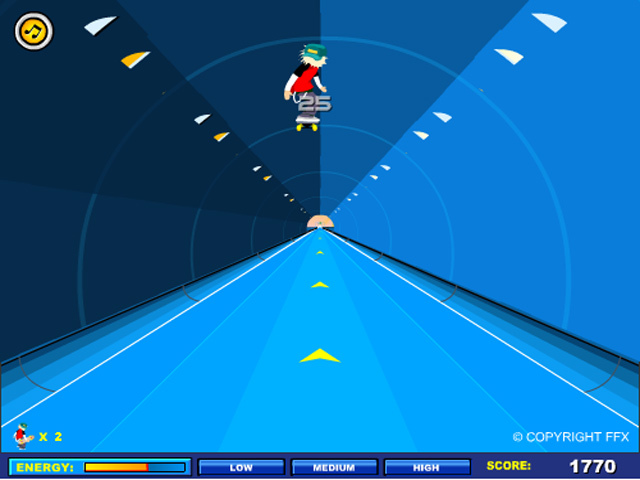 Impress the aliens with your skateboard to save Earth!Save the planet by skating!Save the planet by skating through a treacherous alien obstacle course and rack up as many points as you can in this exciting Arcade game! 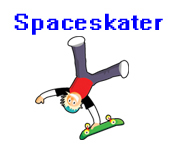 Impress the aliens with your skateboard to send them back to their home planet, and save Earth! Avoid obstacles and perform wicked tricks.